Only a small minority of writers are naturally born with the ability to spin tales of intrigue and fantasy without so much as a backward glance. They weave convoluted tales with the single stroke of a pen and leave us breathless and begging for more. Then there are the rest of us who labor for hours and finally give birth to our creation – an often bloody mess in dire need of editing. The good news is that even if you don’t have so-called talent, you can develop the skill you need to be a successful writer. We Just Don’t Care… about your creative writing degree. I was first published in a literary magazine as a teenager and have published articles, poetry and the like since then. At no time has ANYONE ever asked me where I got my creative writing degree from or even if I had one. 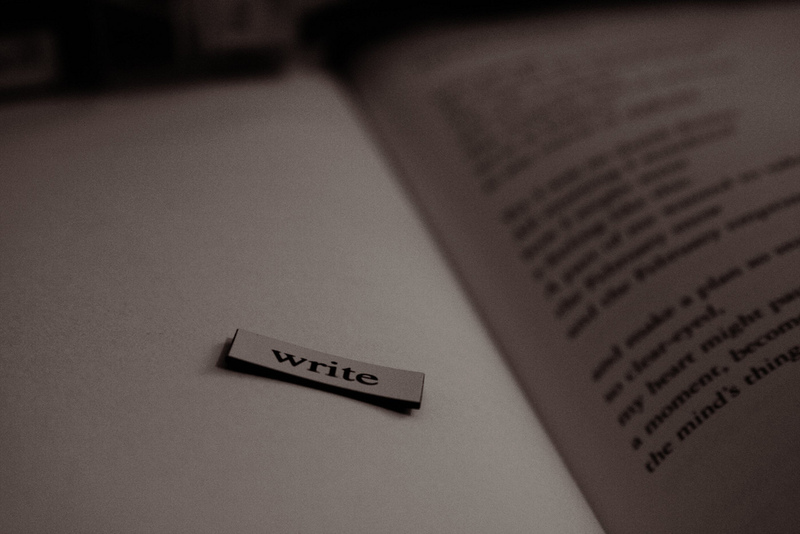 What people want to know – can I write and write well? Can I provide them with writing samples? Can I show them I know how to produce what I say I can? Turtles travel at the speed of light compared to how quickly your novel will get to publication. The movie “Limitless” shows the main character completing his promised novel in four days after a lengthy period of writer’s block. My word… if wishes were horses. But alas… the rest of us mere mortal men and women spend what feels like an eternity on our work. It then goes through editing and re-editing, galleys, proofreading, pre-publication marketing and research, publication and finally you have something tangible in your hands. G-Sharp – It’s YOUR Voice. Use it. There are so many other authors and writers who pen their work in a voice that is unique and inspiring. I couldn’t write like them if my life depended on it. If you try to write like someone else, your work will ring false and people will put the book down wondering “why” you would do such a thing. Imitation may be the sincerest form of flattery, but your voice is your own. Find it. Use it. There is nothing so scary or exciting as sitting down and staring at an empty screen or blank sheet of paper. Then comes the reality that I actually have to write something. Gah! Please not THAT! Ah, but yes. Indeed. There are three categories of writers. The starters are the ones who start project after project, but for whatever reason can’t seem to finish one. The quitter stops before he even starts. He’s the wanna-be. With grandiose goals and statements like, “If I only had the time…” He quits before he even begins. The published ones are the rare breed. Fewer than 1% of works submitted are actually published. As a general rule of 1,000 manuscripts a publishing house receives, 10 are actually published. The odds are not in your favor, but you can do a lot of things right to increase your chance of getting in the top 10%. Don’t look a me like I’ve become a Chimera. I swear I’m right on this. It’s not about the writing. It’s about the emotion and what an individual feels when they pick up your piece and read it. It’s about the genuine, deep-in-the-dark-reaches-of-the-mind emotion. If you can make them FEEL, then you will have done your job and they may put you on a best sellers list. N’est-ce pas? Just some food for thought.